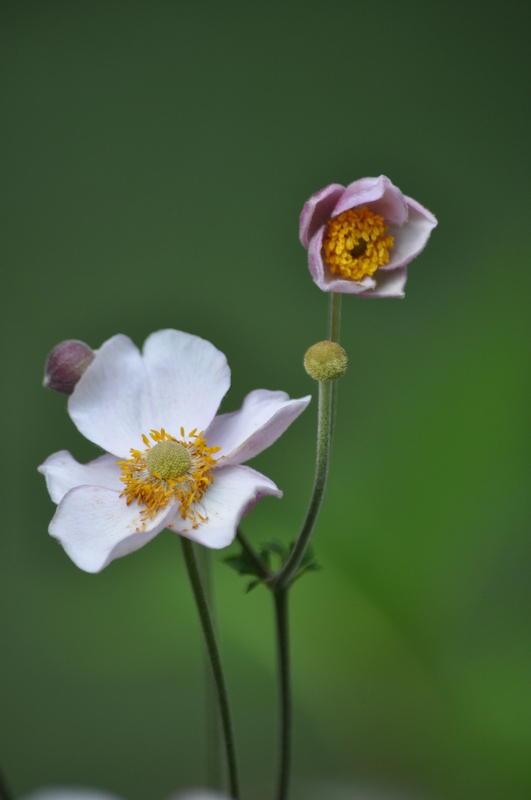 Enjoying my resumption of photography, capturing flowers and the tiny things found with them. No details today, other than to share these were captured in Chicago’s Lincoln Park. all the clicks are amazing!! Thank you so much! Keep on enjoying!